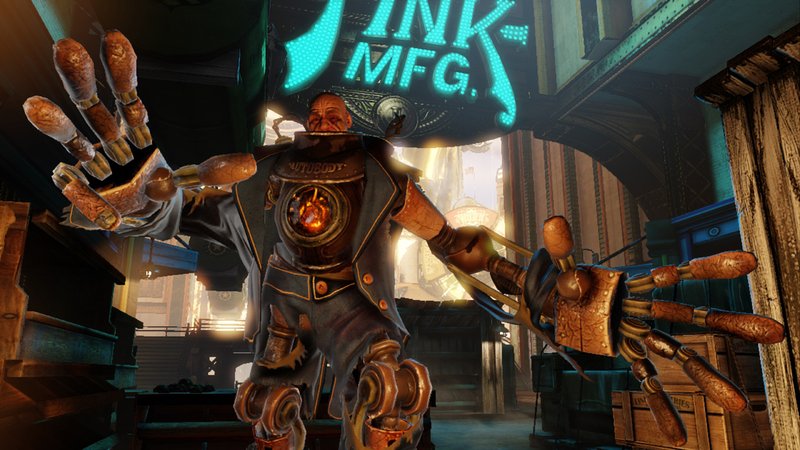 Irrational Games’ true successor to 2007’s enchanting BioShock will finally arrive tomorrow in the form of Infinite, and according to the swath of reviews that just hit the internet, it’s lived up to all the hype. It’s seemed more and more difficult to average a 90 or above on Metacritic over the last few years of the current console generation, but Infinite has opened with some truly spectacular numbers. The ten reviews recorded for the PlayStation 3 and Xbox 360 versions of the game have an average score of 96, while the PC version’s 28 reviews equal a cool 95. The closest score this year goes to Ridiculous Fishing, which sits at 92 on Metacritic from its 21 reviews. The numbers may change over the next few days as further reviews roll in, but for now, all signs point to Infinite being one of the most critically successful games of the generation. Are you going to be picking up this game when it releases tomorrow? Do you think it’ll live up to all the hype? Let us know what you think by leaving a comment below!